Lovers of Italian food will adore this cute restaurant in the heart of Spinningfields. 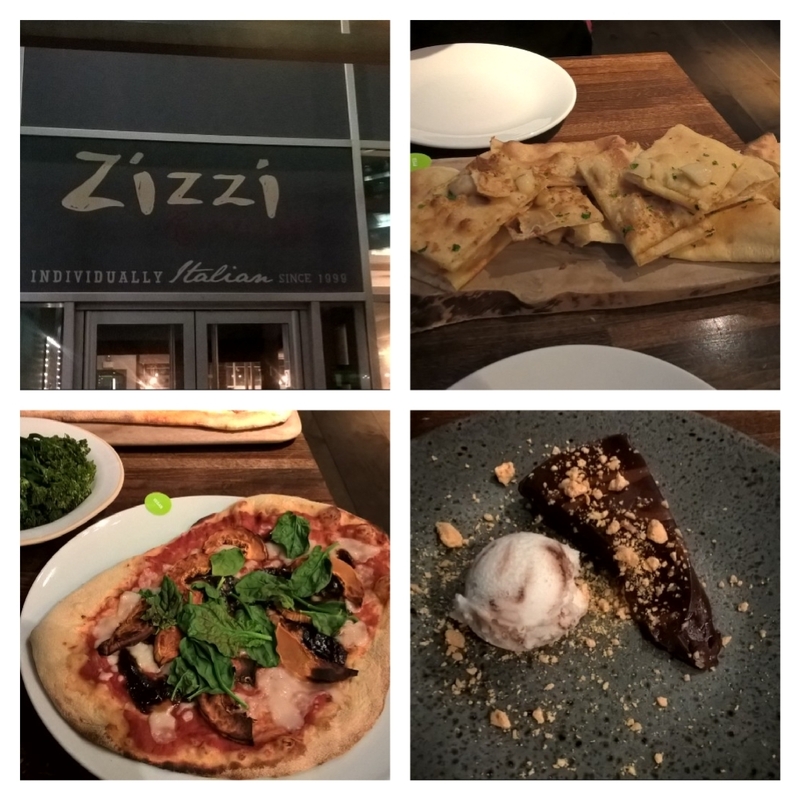 Zizzi is an Italian restaurant chain which has 150 restaurants across the UK and Ireland. With each restaurant uniquely designed you can experience a different atmosphere at each place. The Spinningfields location is exactly what you would expect from this classy, business area. It is spacious and incorporates the adjacent River Irwell into the design scheme. With a design influenced by the paintings of artist L.S. Lowry you enter a calming space perfect for enjoying a delicious lunch or dinner. The food is simply delicious, the menu is innovative and different. 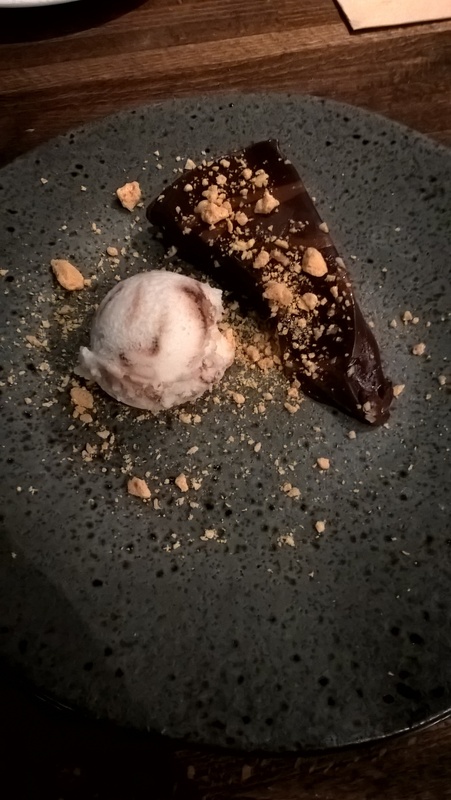 With vegan, vegetarian and gluten free options as well as an allergy menu which can be requested there really is something for everyone. 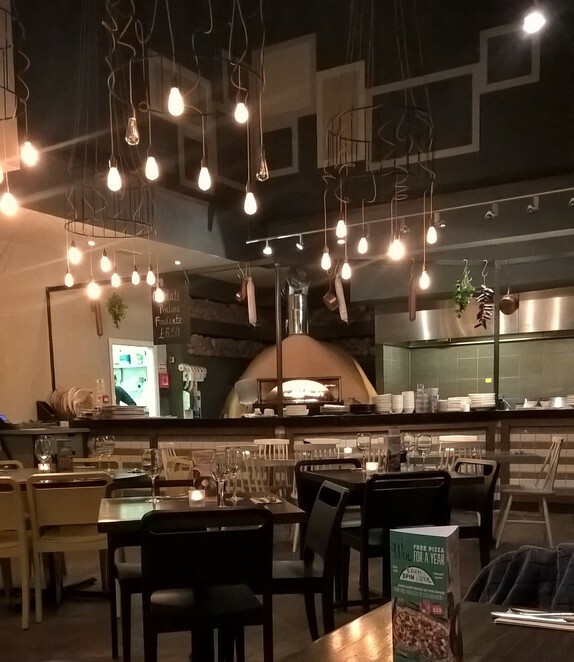 The food is authentic, cooked in a traditional pizza oven you can easily imagine being in Italy for a delicious meal. The vegan menu is extremely impressive. With food options for starters, mains and dessert you will not be left out. 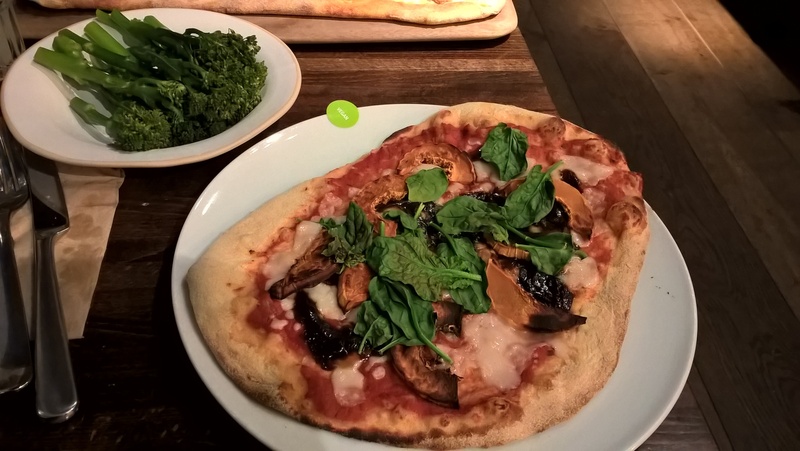 Some restaurants only have a few options but Zizzi has invested time and effort into coming up with an impressive and different dairy free menu. Choose from pizzas with dairy free cheese, pastas even a green goddess salad if you can resist the pizza and a selection of sides. If you are vegan and want to go somewhere where everyone has an option this is the place for you. The staff are also extremely helpful and pleasant and make the experience thoroughly enjoyable. 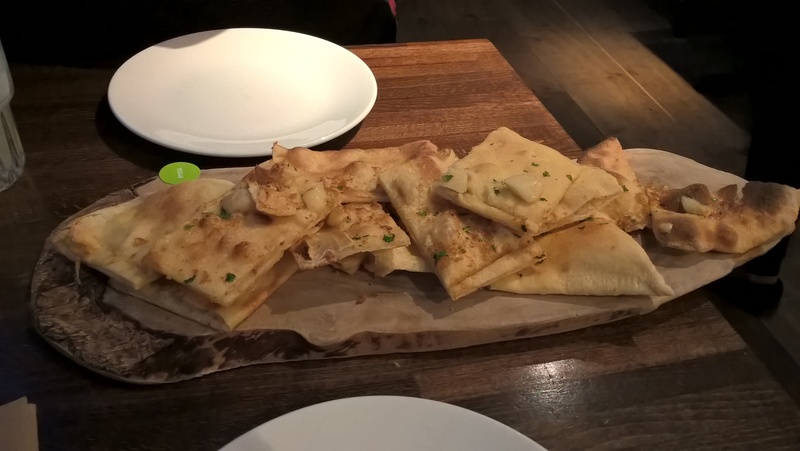 The Spinningfields Zizzi is well worth visiting, the outdoor seating area over looking the River Irwell is perfect for the summer time. The restaurant is open Monday to Sunday for lunches and dinner. There is also free wifi perfect for anyone taking a quick break from the office. 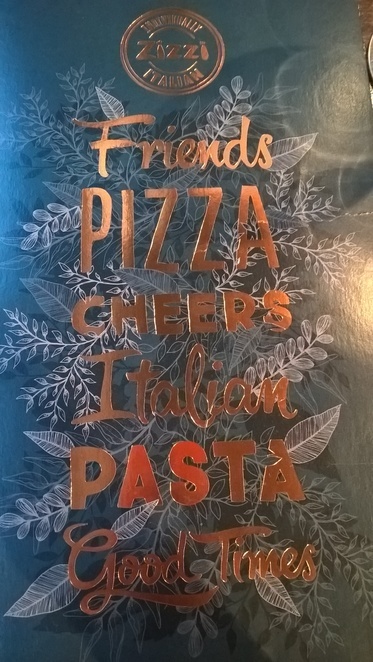 This restaurant is definitely a place for everyone, from groups of friends and family, to quiet dates and quick solo lunches everyone is welcome and the relaxed space is the perfect place to chill out and enjoy great food. This is a highly recommended restaurant in Manchester. That dessert is the best ever! Didn't know they did vegan options thats fantastic, will be visiting this restaurant soon.